On Saturday, October 29th OPAK Co-Founders Melanie Colby and Jeffrey Morgan visited the Wicked Cool Autumn Welcome at Cape Greenough in West Yarmouth, MA. The event was hosted by the Cape Cod Scouting Council and was focused on welcoming the fall season, Halloween, and most importantly: Science! There were many participants and even more scouts than any one could have hoped for. OPAK was busy teaching about Plankton & Plastic. Jeffrey was explaining to students how the two topics were intertwined and the necessity to reduce marine pollution. While, Melanie was instructing the scouts (and some parents) on the importance of arts and advocacy by getting the participants to create a personal message on watercolor bookmarks. 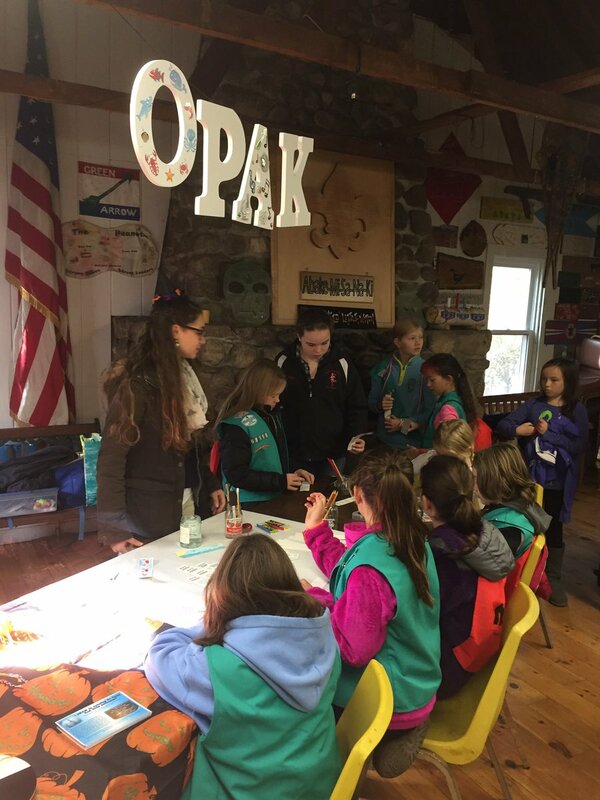 OPAK looks forward to participating in more events with the Cape Cod Scouts in the future! Wellfleet Oyster Festival was a success, even without the raw oysters!